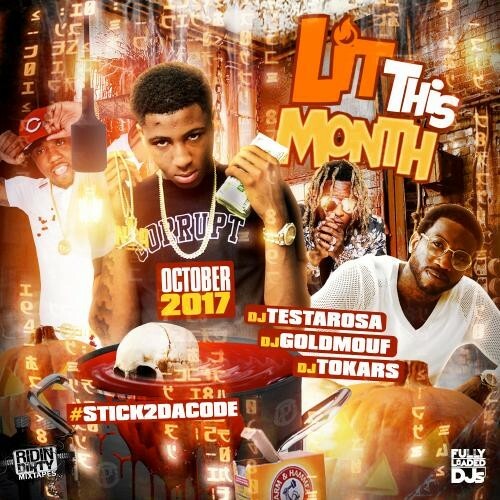 Follow @LiveMixtapes, @DJTestarosa, @DJTokars404, @FullyLoadedDJs & @DJGoldmouf! The Mayor Mutha****a!!! This ***** Lit!! !